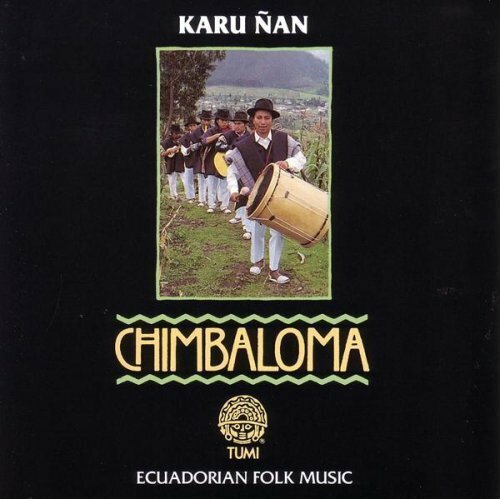 Chimbaloma: Ecuadorian Folk Music by Karu Nan (1994-04-21) by Tumi (1994-04-21) at Silent Rider Music. MPN: na. Hurry! Limited time offer. Offer valid only while supplies last. If you have any questions about this product by Tumi (1994-04-21), contact us by completing and submitting the form below. If you are looking for a specif part number, please include it with your message. Ecuador Al Mundial by Luis E.